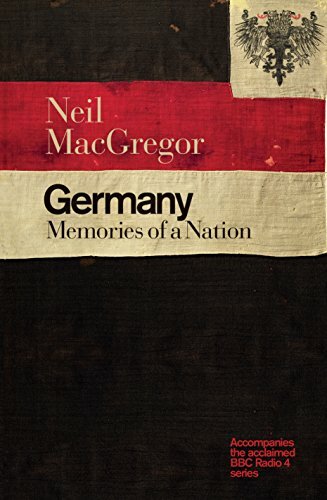 ﻿ Download "Germany: Memories of a Nation" by Neil MacGregor for FREE! In this enthralling new book, Neil MacGregor guides us through the complex history, culture and identity of this most mercurial of countries by telling the stories behind 30 objects in his uniquely magical way. 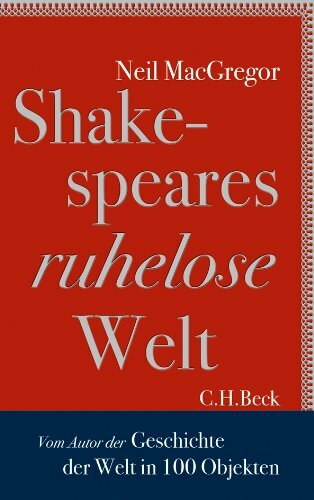 Beginning with the fifteenth-­century invention of the Gutenberg press, MacGregor ventures beyond the usual sticking point of the Second World War to get to the heart of a nation that has given us Luther and Hitler, the Beetle and Brecht - and remade our world again and again. This is a view of Germany like no other. Neil MacGregor has been Director of the British Museum since August 2002. He was Director of the National Gallery in London from 1987 to 2002. 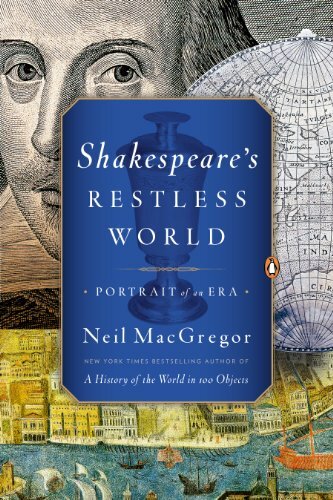 His celebrated books include A History of the World in 100 Objects, now translated into more than a dozen languages and one of the top-­selling titles ever published by Penguin Press, and Shakespeare's Restless World.